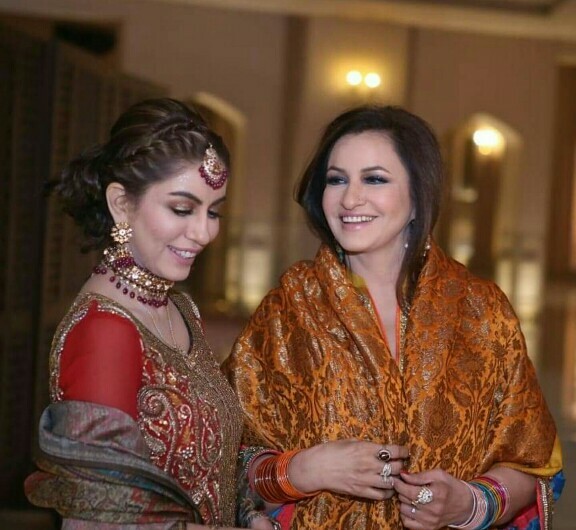 Web Desk: Pakistan’s veteran actress Saba Faisal featured in many Pakistani dramas and has gained a lot of fame due to her brilliant performance. 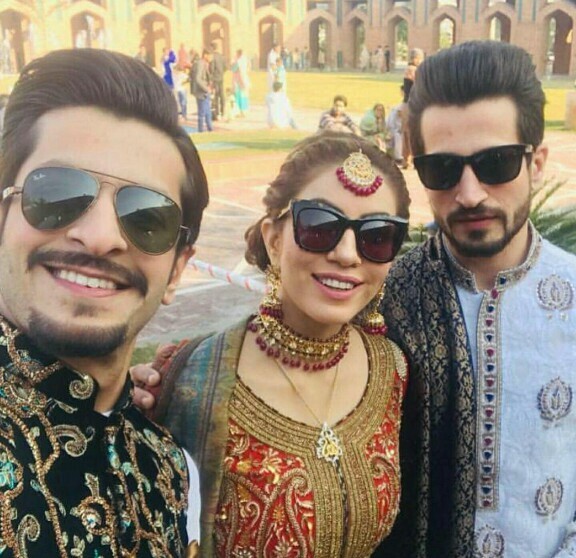 Her sons have also joined the drama industry and are known faces. 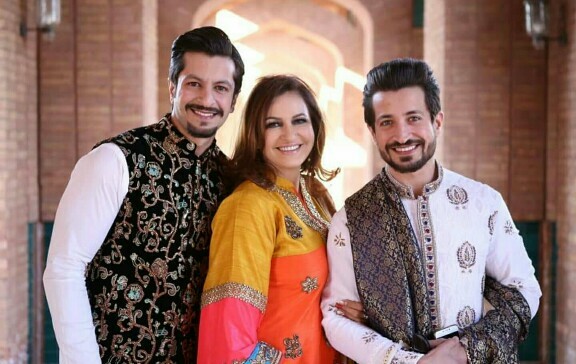 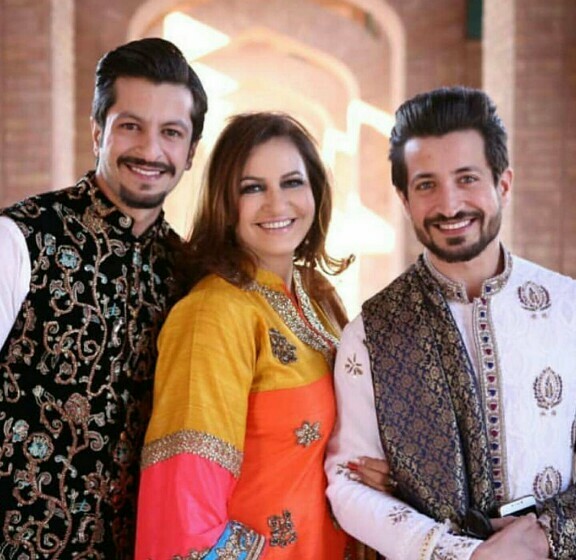 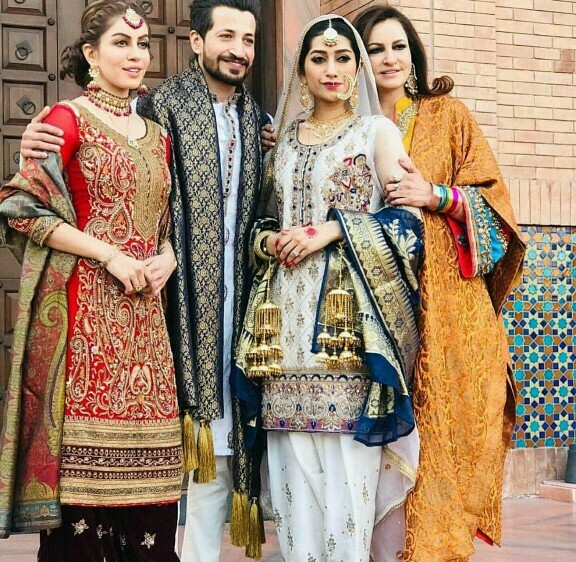 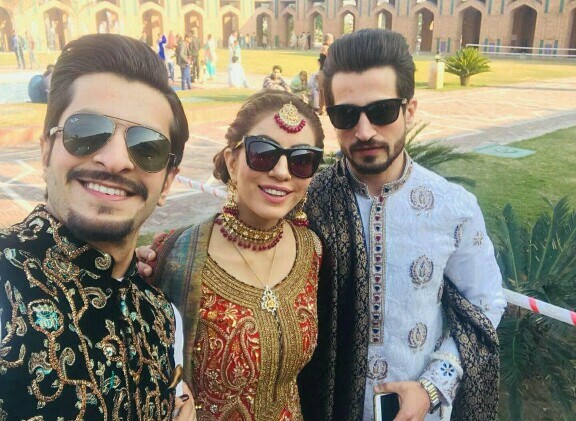 Her son and actor Salman Faisal just tied the knot and the family looked beautiful at the Nikkah ceremony. 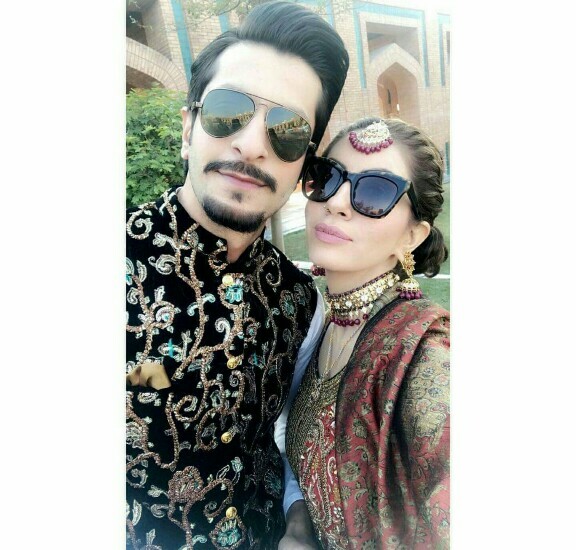 Salman Faisal is known for his role as Tipu in the hit drama Dil Mom Ka Diya. 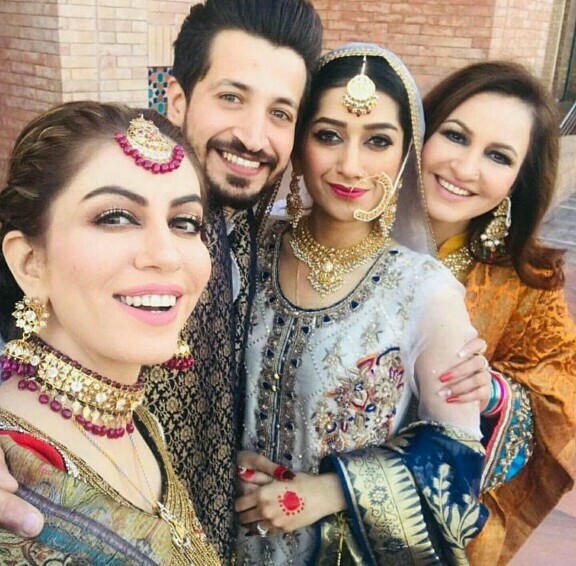 Have a look at the pictures from the Nikkah ceremony.